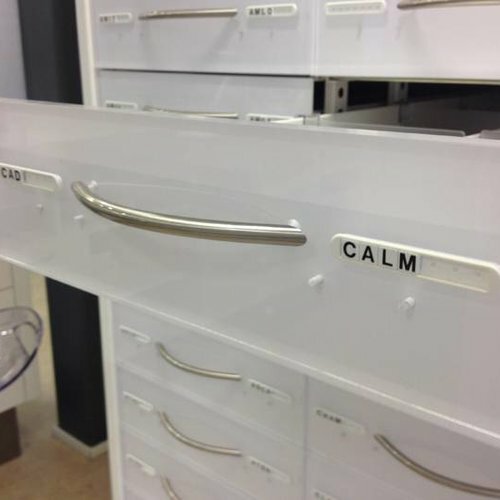 Drawers have to be labeled to ensure one can rapidly find the desired items. 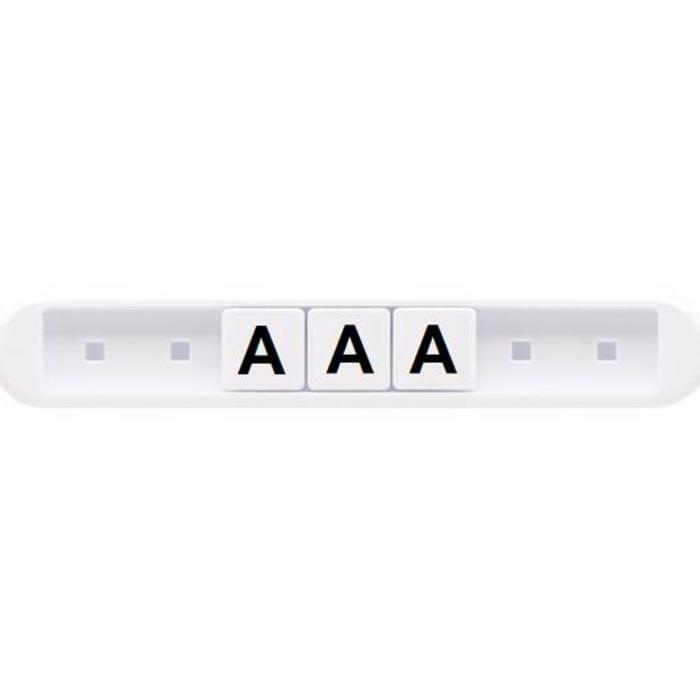 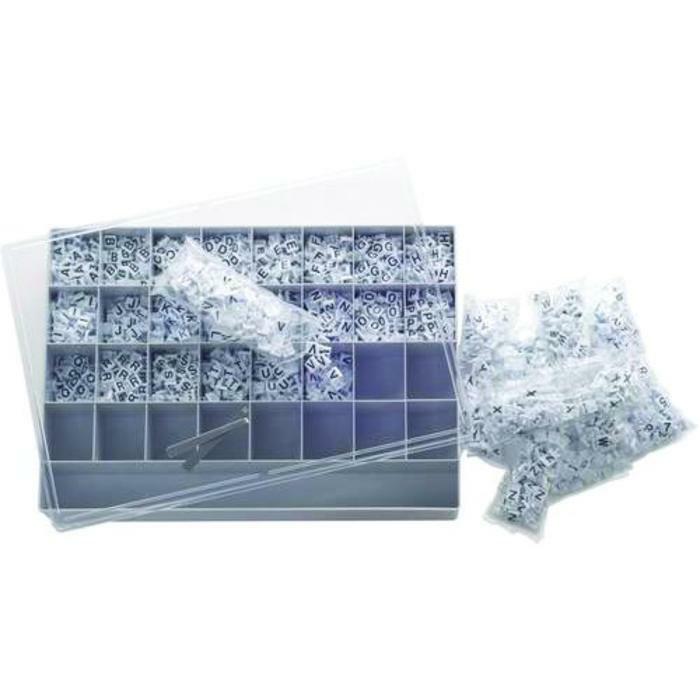 Thevisual angle of a label on the drawer fronts provides a fast and reliable workflowin the pharmacy. 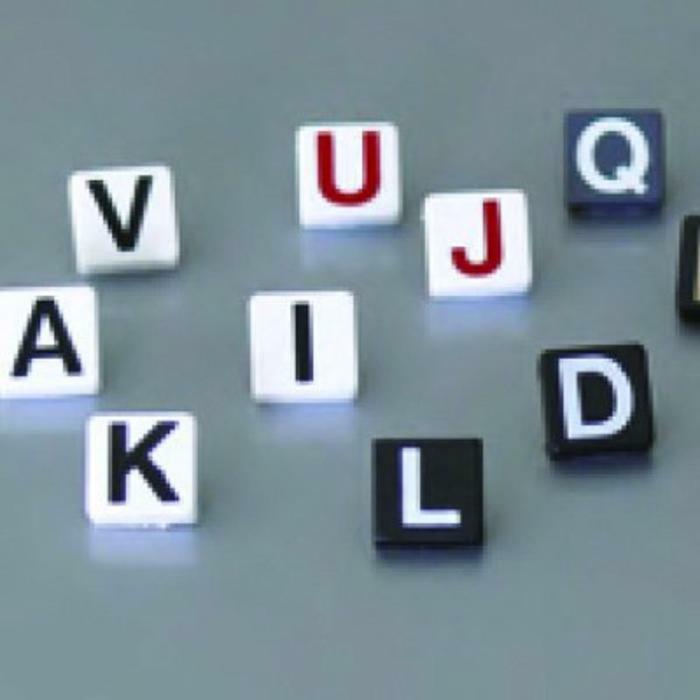 Thanks to the exchangeable plug letters you can react quickly to any product changes in the drawers.